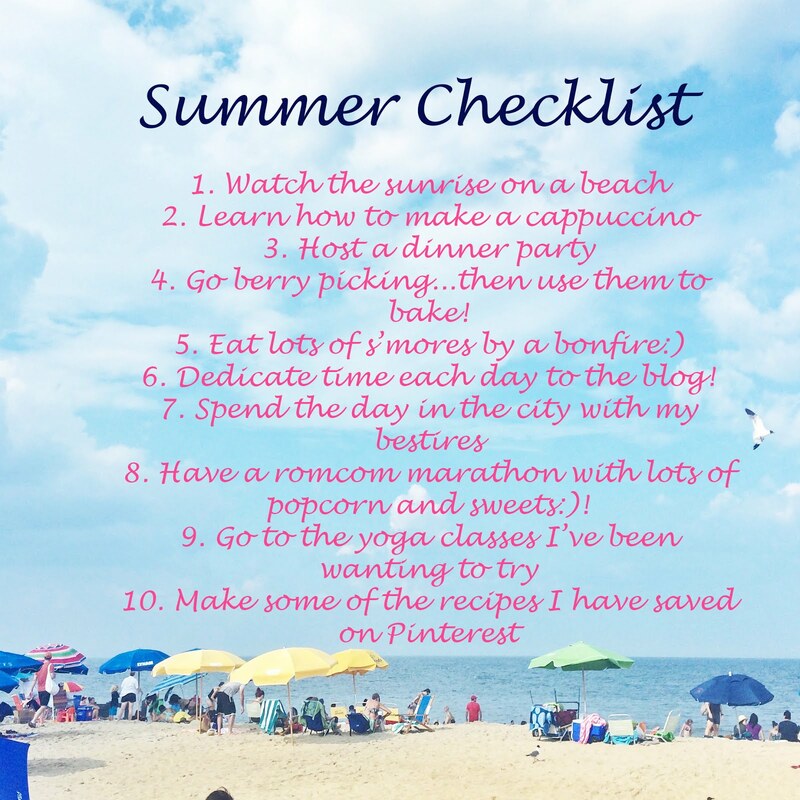 With the help of my friends, I put together this quick list of things to do over the summer! I'm excited to check these off over the next couple months! If you have anything fun on your summer bucket list put them in the comments below:)!